Ambient temperature and humidity Ambient operation temperature: -25℃~+125℃ with no icing and humidity: 60% max. Life expectancy Mechanical: 1,000,000 operations min. Electrical: 100 000 operations min. 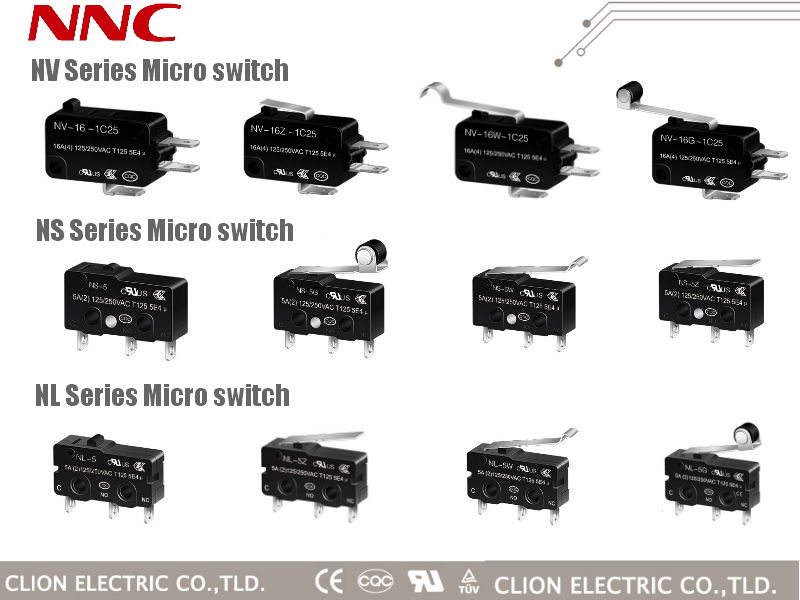 Clion Electric Co.,Ltd,established in 2003,is one of the leading industrial control component manufacturers in China.We provide a wide variety of industrial control components including:numerous types of relays (such as time relay, electromagnetic relay, solid state relay etc. 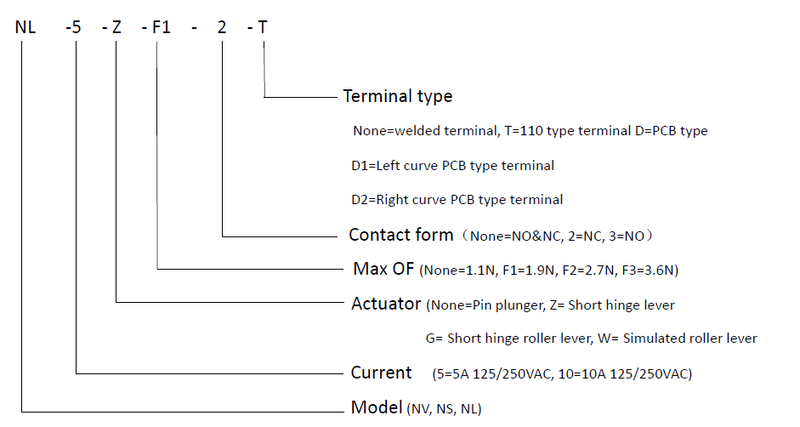 ),sensors,rotary encoders,switches (micro switch,limit switch,push button switch etc.) and other distribution control products,such as surge protective device,dual power automatic transfer switches,circuit breakers,etc. 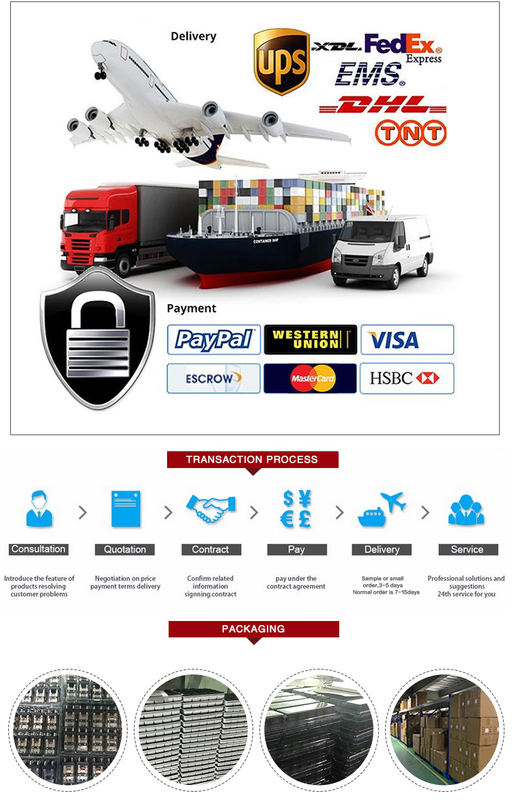 We imported the most advanced production technology and equipment from around the world. 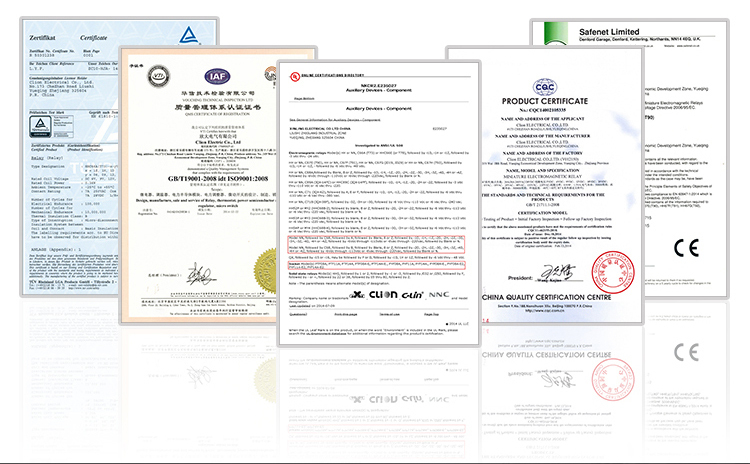 We provide high quality products with the lowest prices, and now our annual output reach 80million .Under the ISO9001:2000 ,ISO 14001:2004,OHSAS18001 management system, Clion has obtained CCC,CQC,CE,UL and TUV certificates for our products which passed the ROHS testing.Due to the product quality,as well as excellent customer service,the products are sold well all over the mainland China and exported to the country as the west,the middle east and the southeast Asia . To achieve the sustainable development in the increasingly fierce global market, Clion will insist on the management idea:Integrity,Beyond, to provide the high cost performance product, superior after-sale service and rapid delivery to meet the requirement of all the worldwide customers. 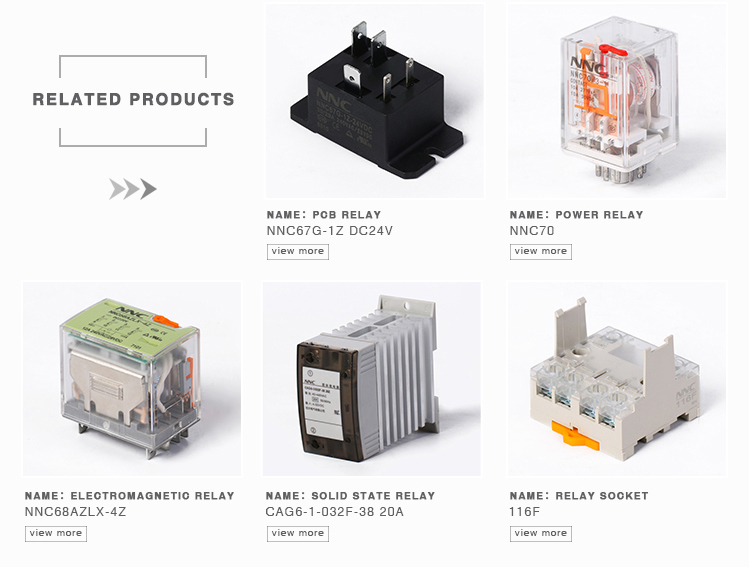 A1:Yes,we focus on relay and micro switch more than 13years. Q2: How do you control the products’ quality? A2: Auto inspection machine and manual testing together before packing. Q3: What’s your payment term? Q4: Would you accept to use our logo? 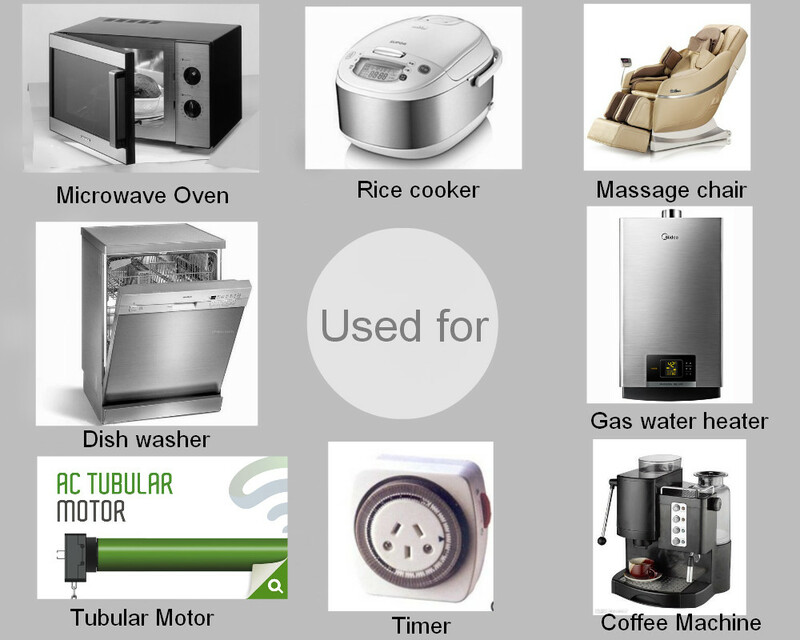 A4: If you have good quantity,we can make OEM for you. Q5: Can I get a sample for reference? A5: We provide free samples for testing,you only need to pay the express cost. Q6: What is your delivery time? A6: Usually it takes 20-35 working days for production. Q7: What is your warranty time of the products?